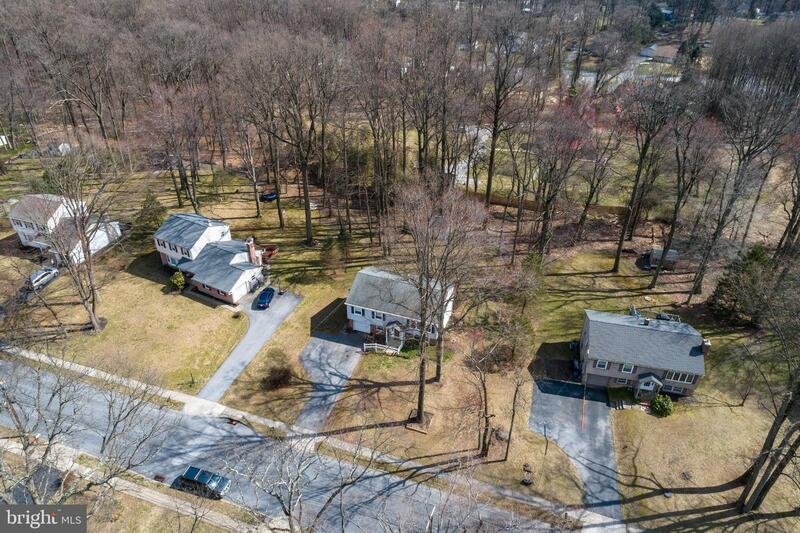 Great Opportunity in the popular sidewalk community of Marchwood! 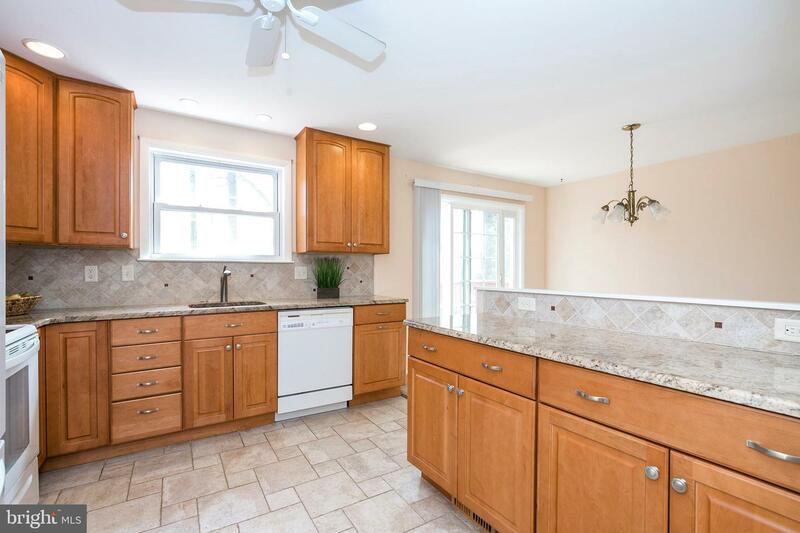 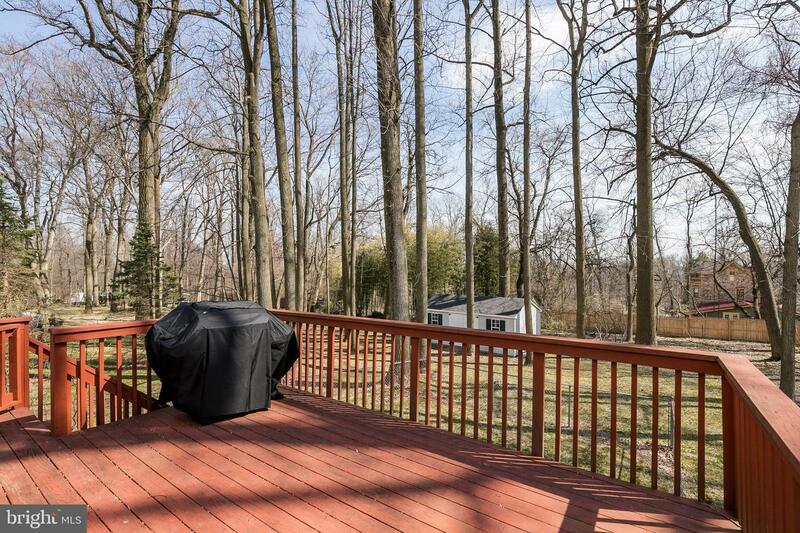 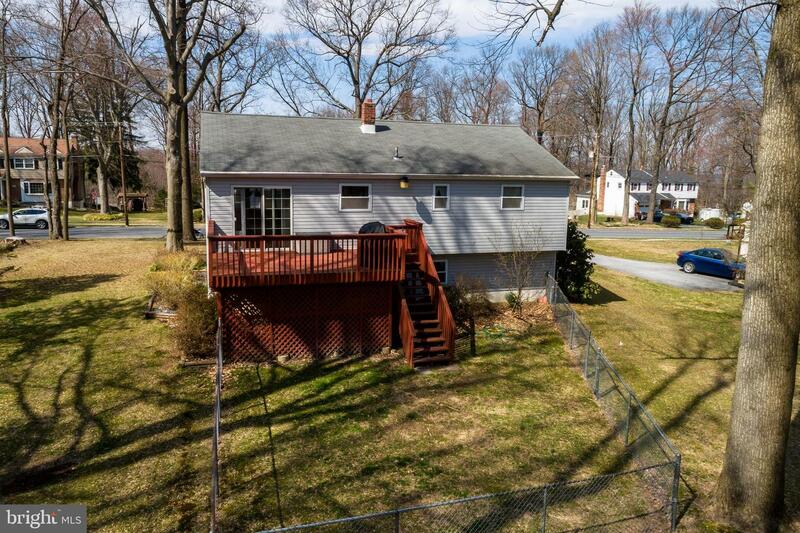 A level, park-like lot creates a picturesque setting for this 3 Bedroom Home, where you are part of the award-winning Downingtown East Schools and STEM Academy! 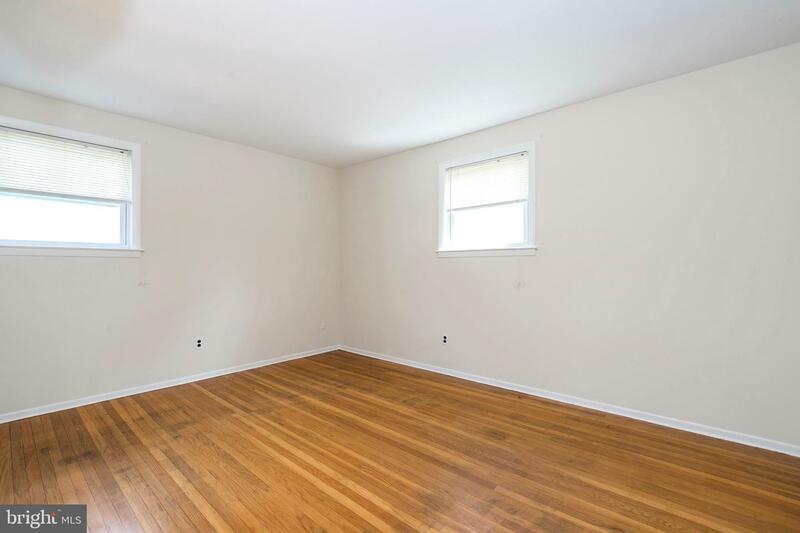 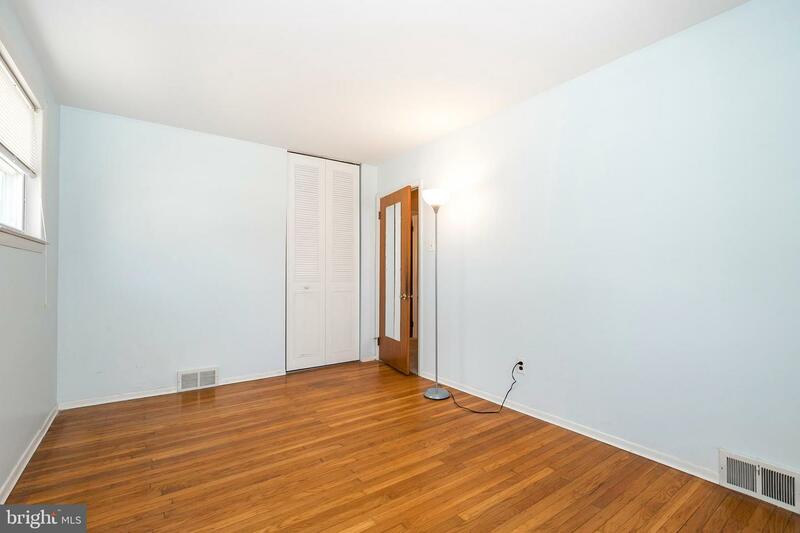 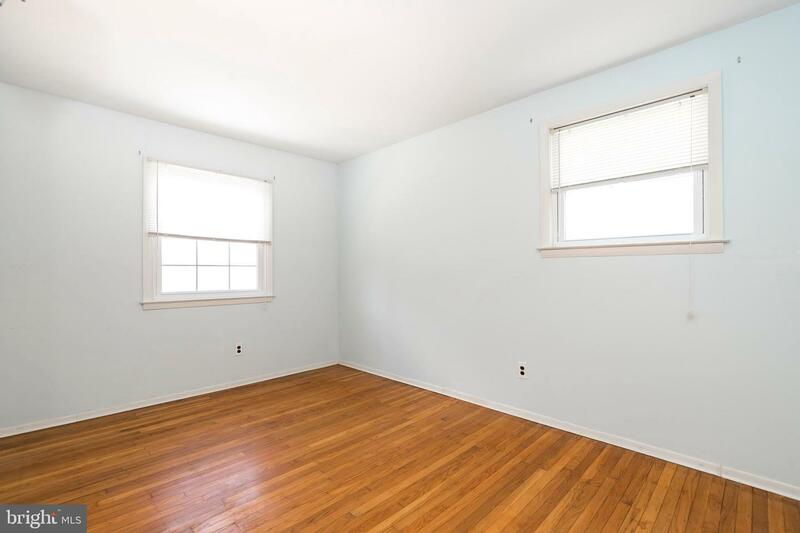 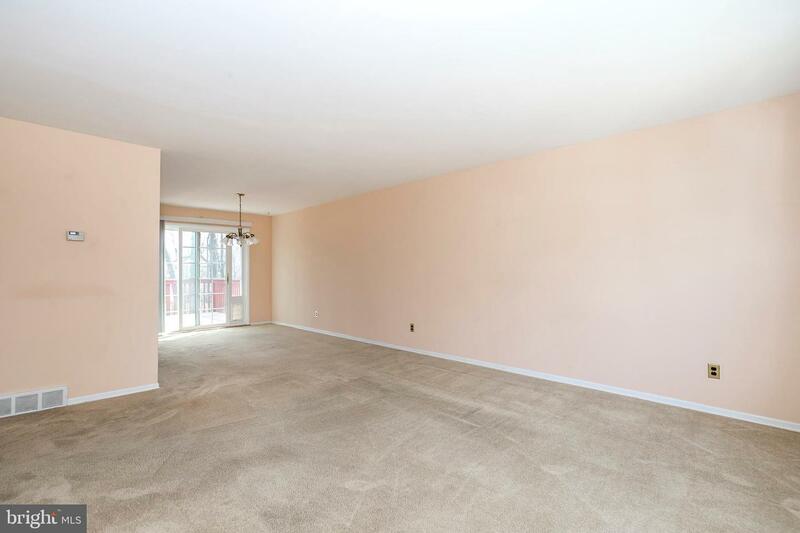 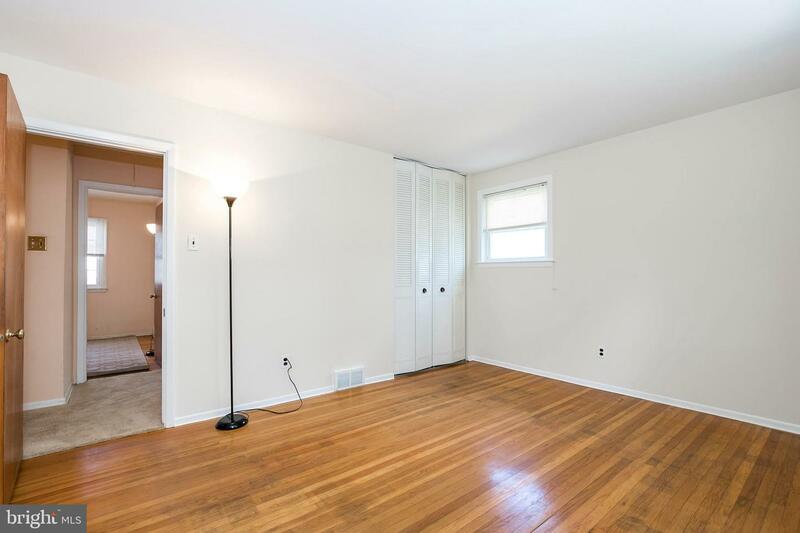 Hardwood floors are found in the 3 bedrooms and under the carpeting in the dining room, living room and hallway. 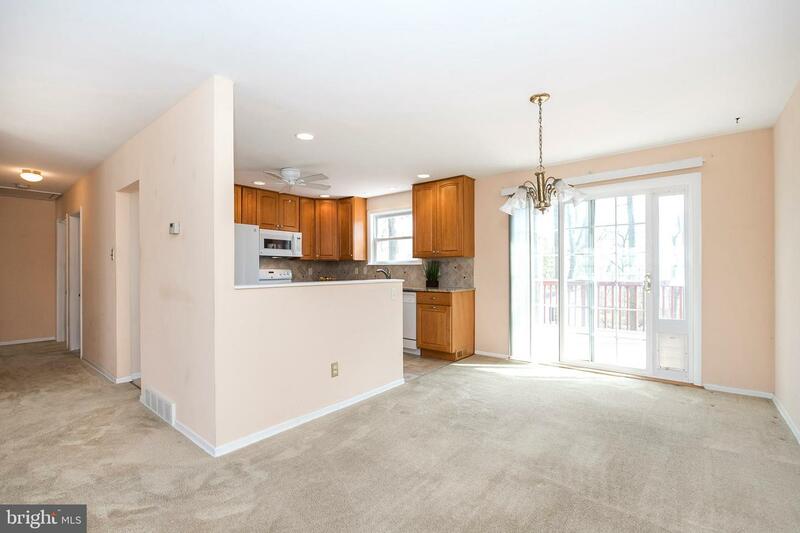 The Upper Level features a Living Room with lovely picture window, Dining Room with sliding glass door to the spacious deck and remodeled Kitchen with granite counters, tiled backsplash and upgraded cabinetry with custom details such as under cabinet lighting, soft close drawers, pull-out shelves, spice rack, carousel rack and trash/recycle drawer. 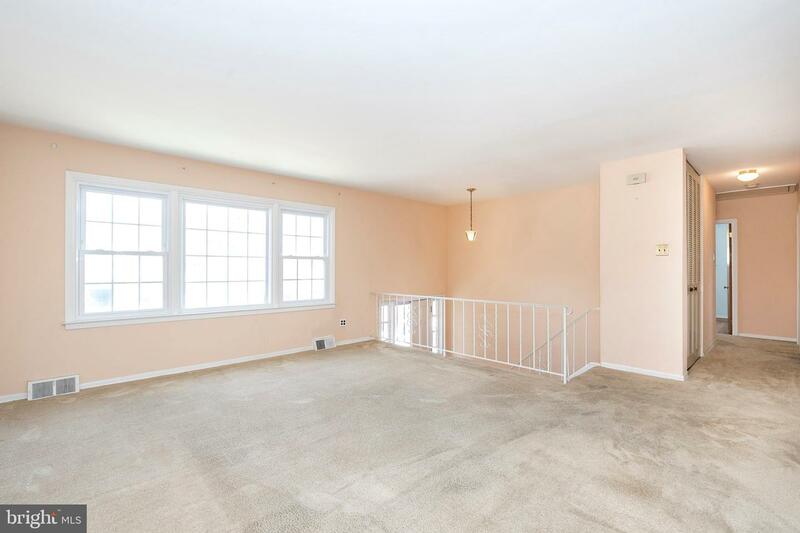 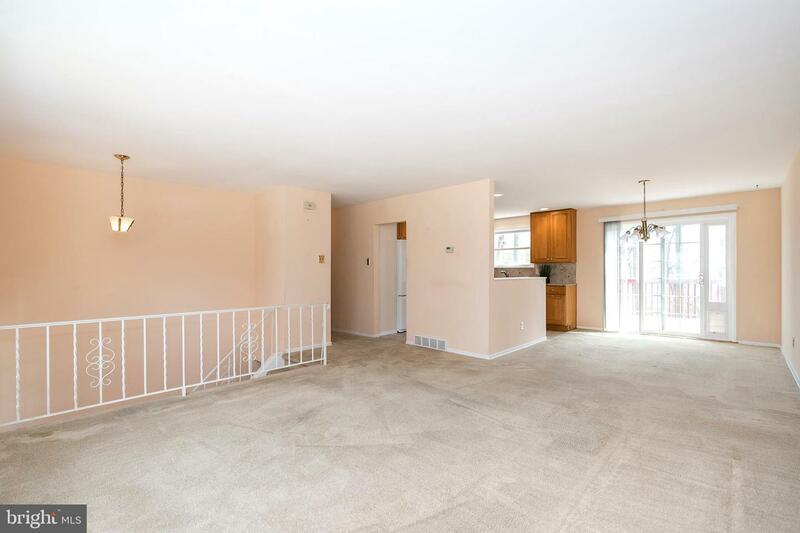 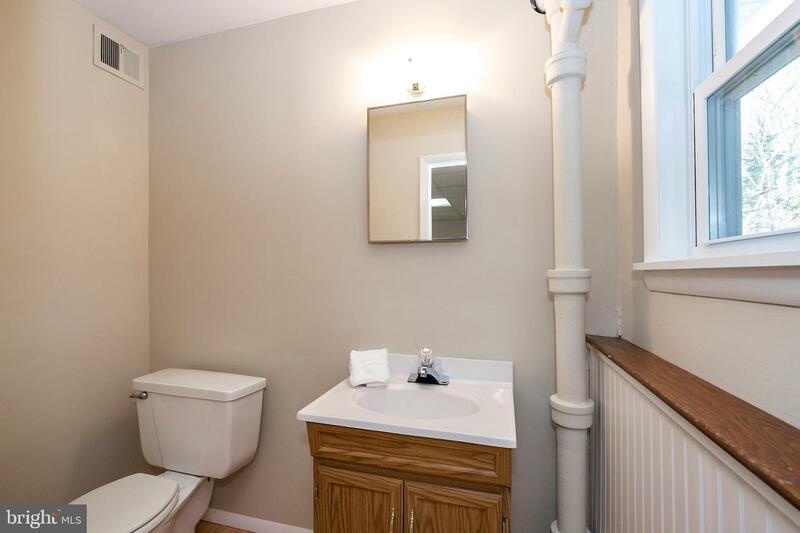 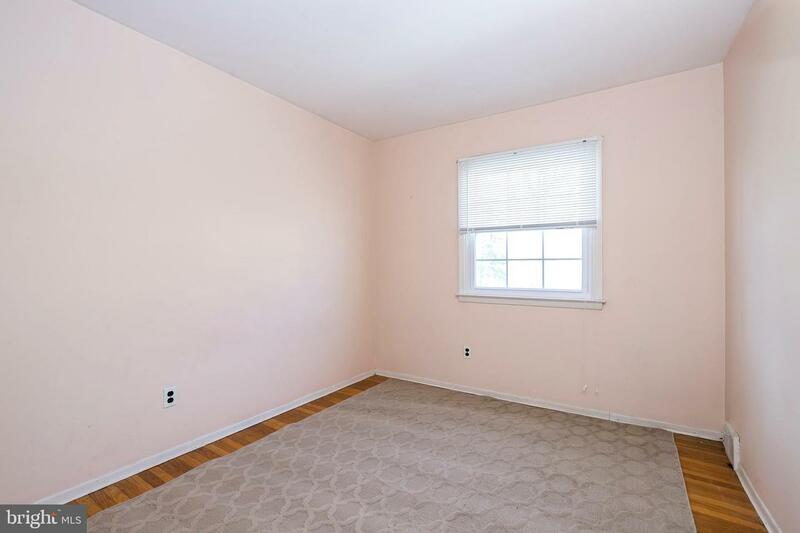 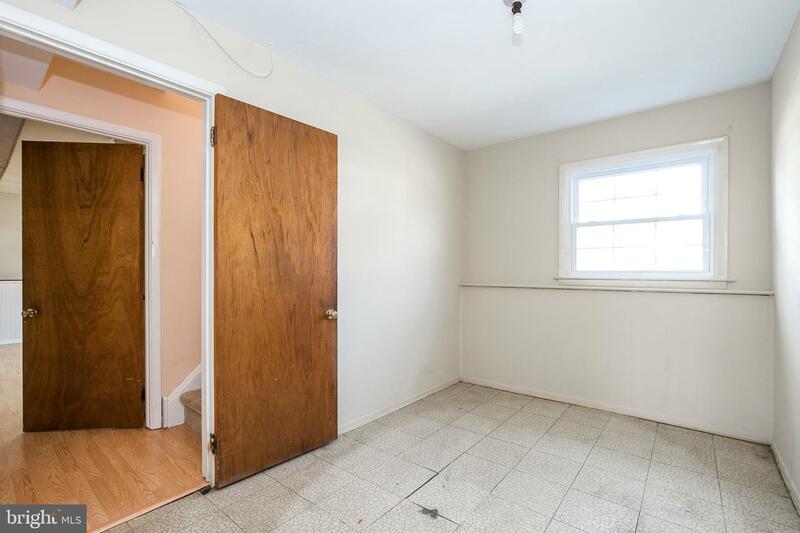 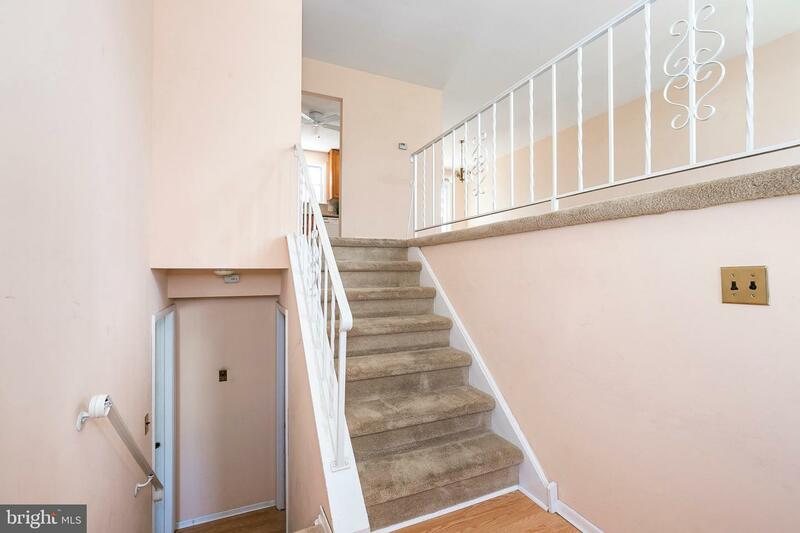 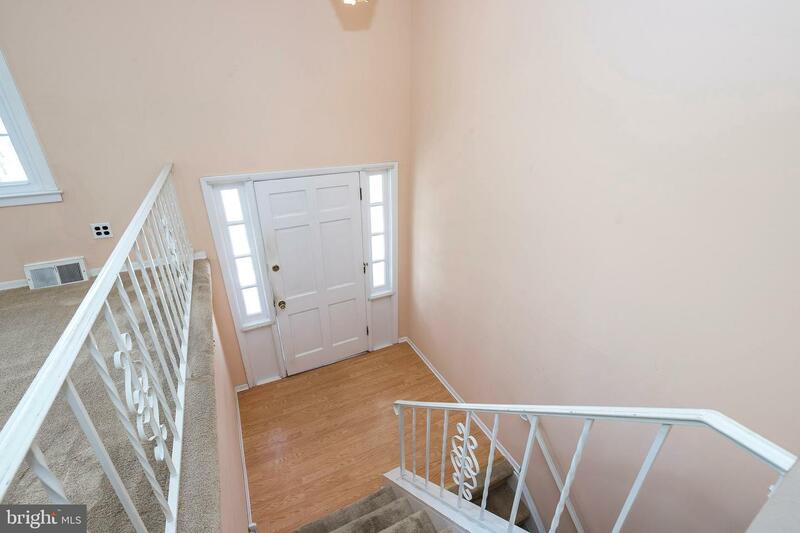 Three Bedrooms, Hall Bath with updated tub surround and pull-down stairs to the partially floored attic (great for additional storage) complete this floor. 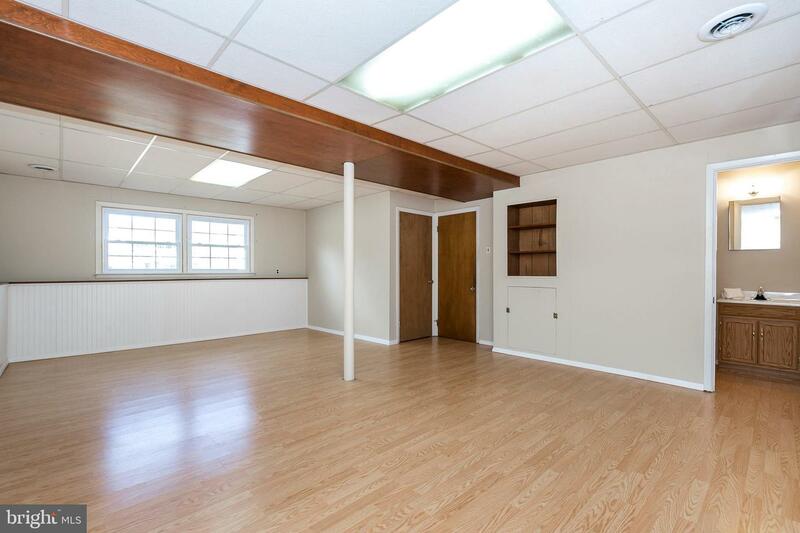 The Lower Level offers a spacious Recreation Room, Powder Room, Laundry/Utility Room and an entrance to the 1 car garage with insulated door. 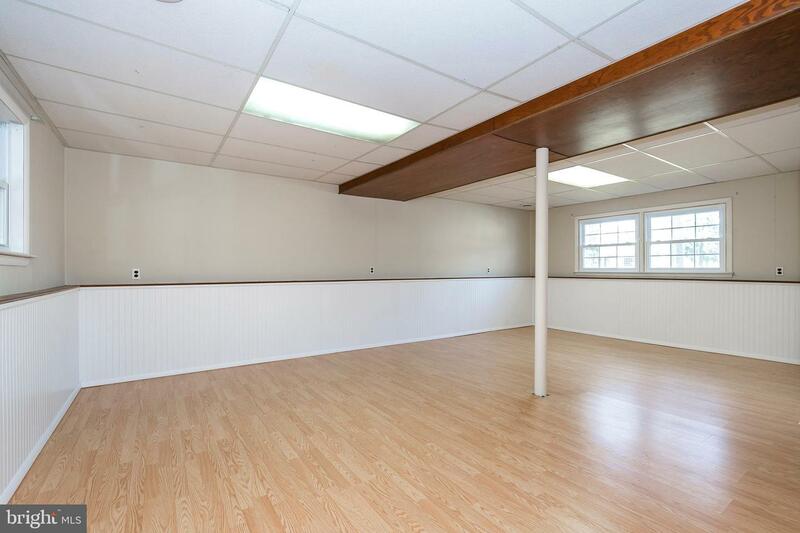 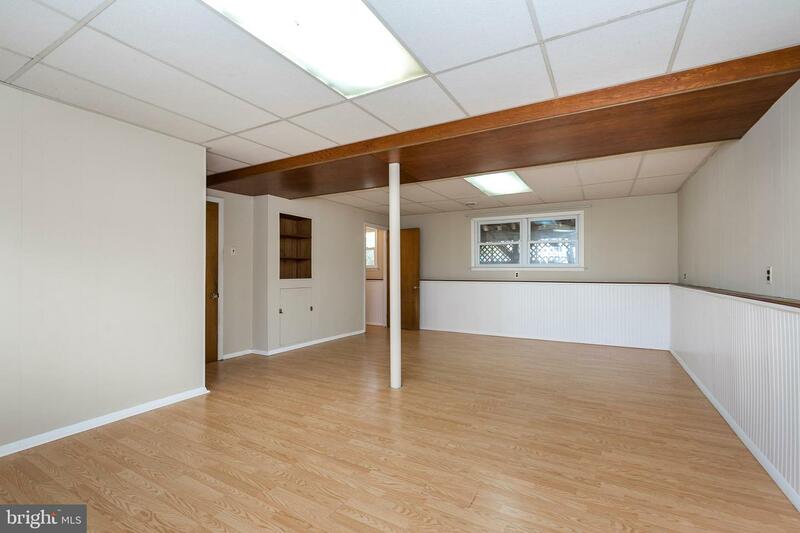 There is also a Bonus Room that would be ideal as an office, workout area or handy storage room. 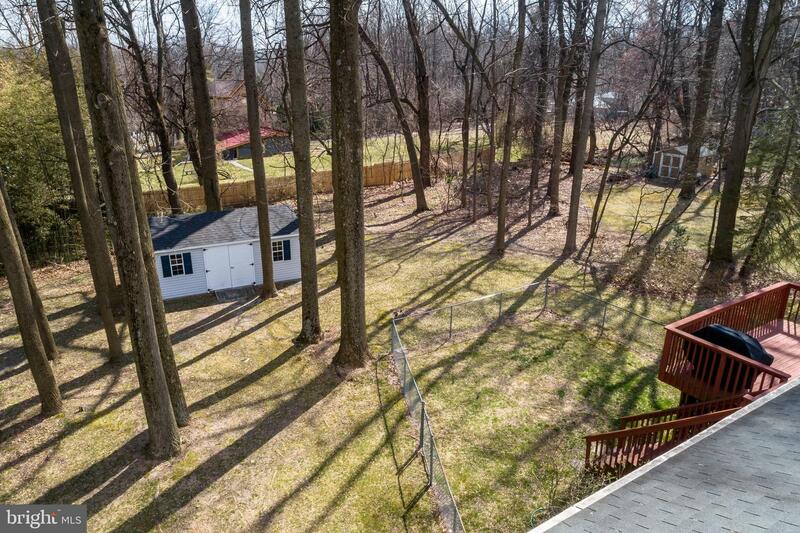 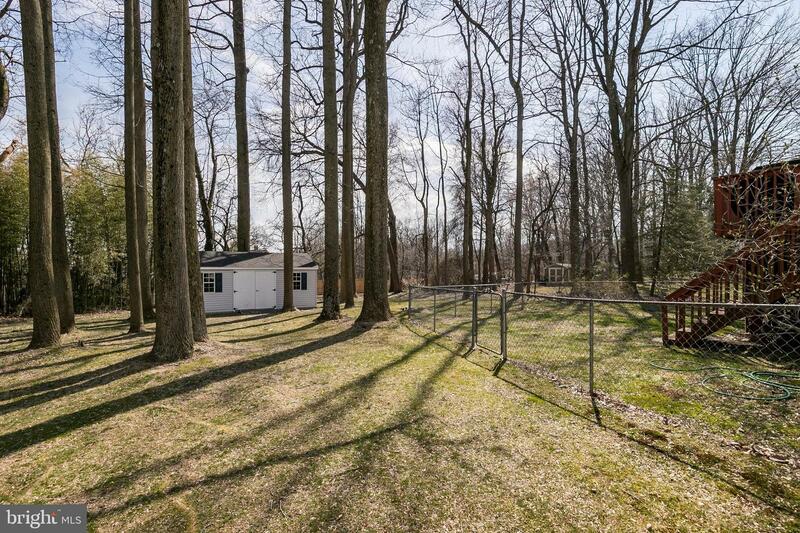 Entertain, Relax, and Enjoy the partially fenced backyard that offers a large deck, mature trees, and a wonderful 20x12 storage shed. 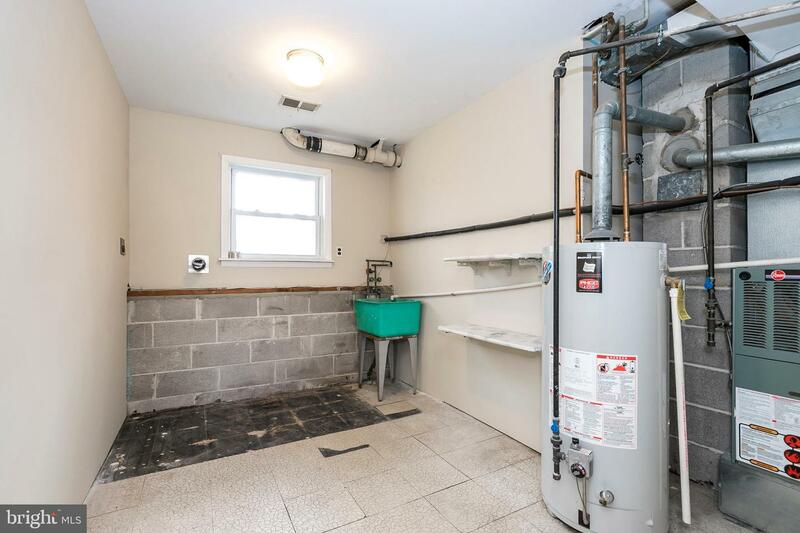 Economical Gas Heat will help keep utility bills low. 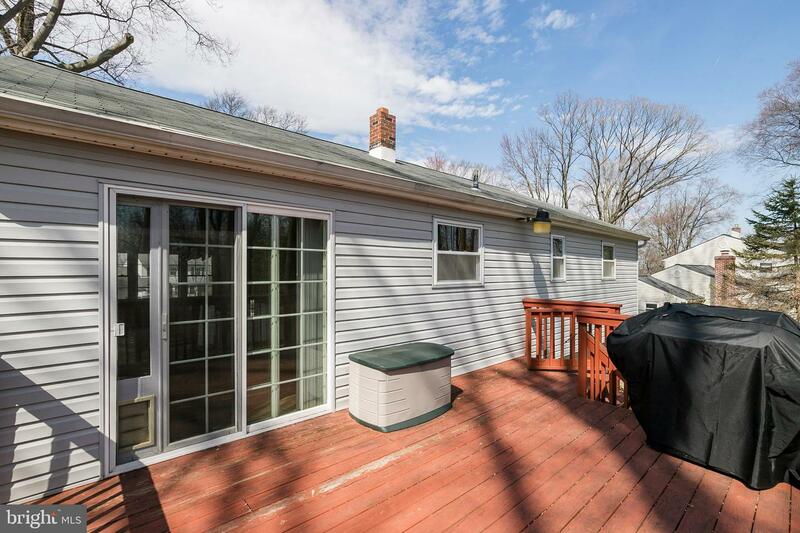 Updates over the years include windows, roof, vinyl siding, electrical panel, hvac system and sliding glass door (pet door can easily be removed). 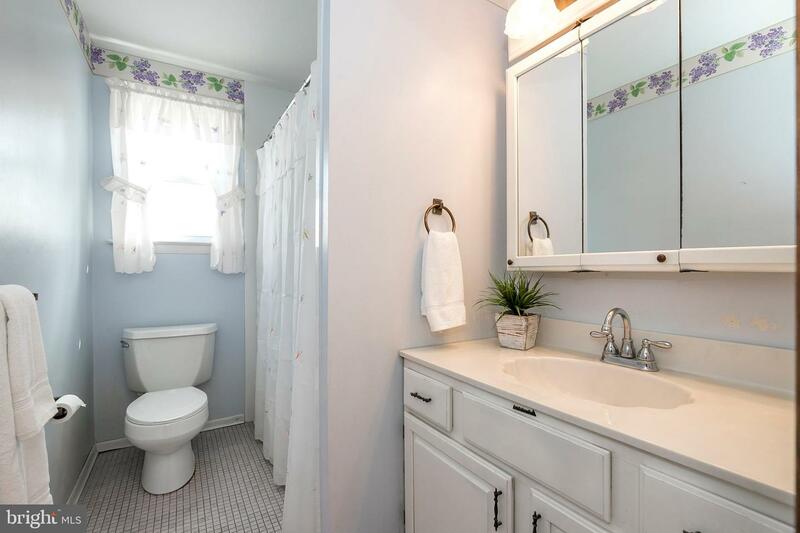 The home is ready for your personal touches and priced accordingly. 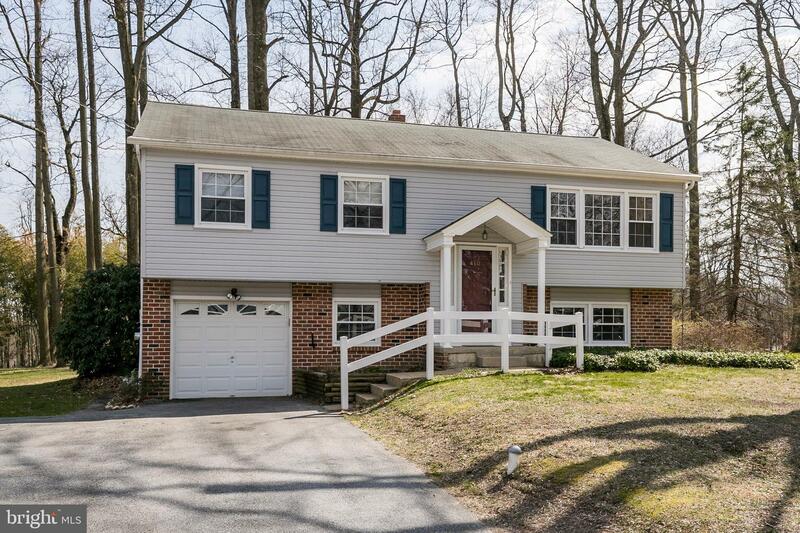 Marchwood is a popular community and is best known for its ultra-convenient location and Award-Winning Downingtown Schools. 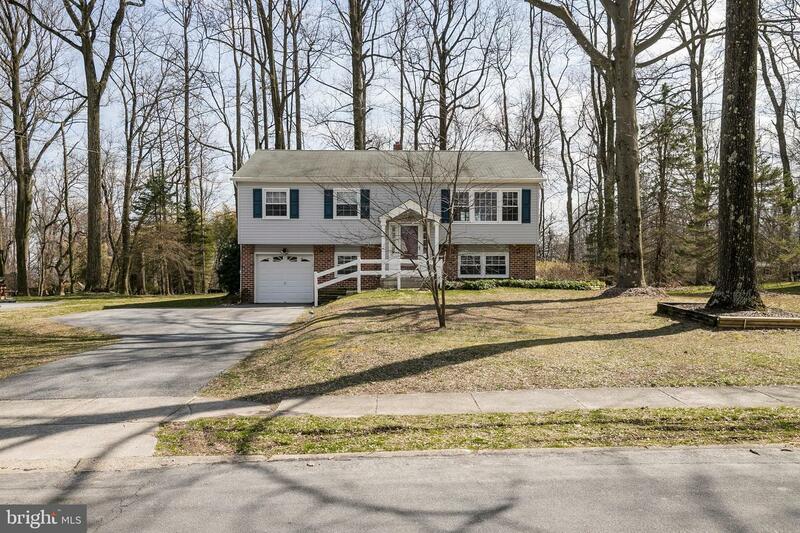 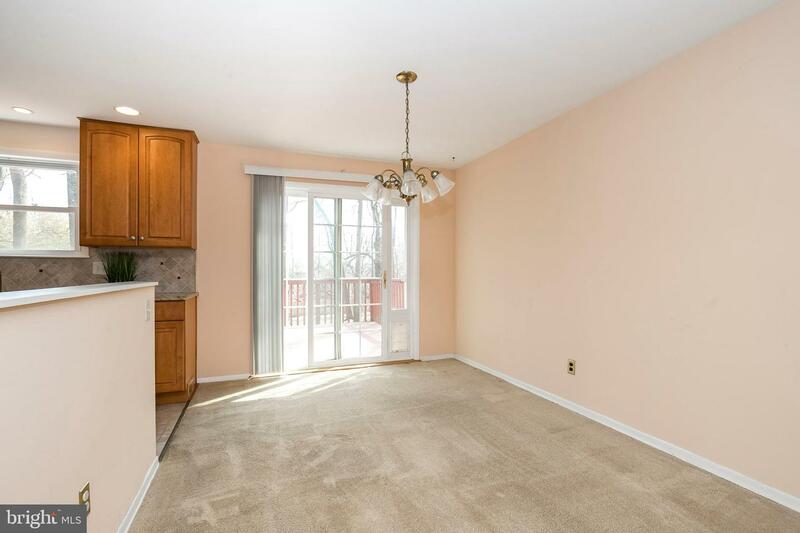 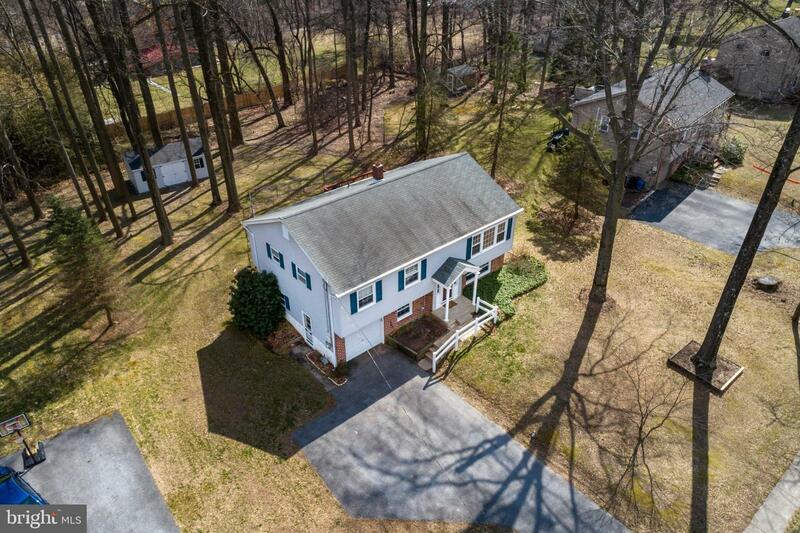 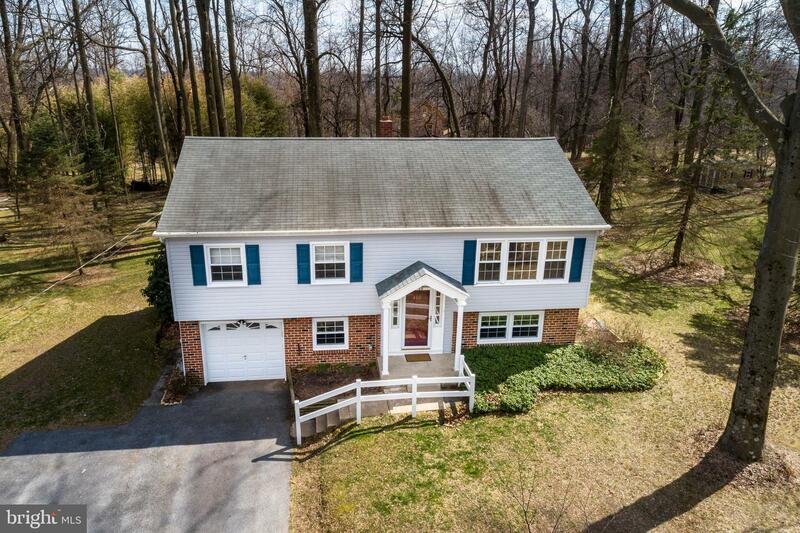 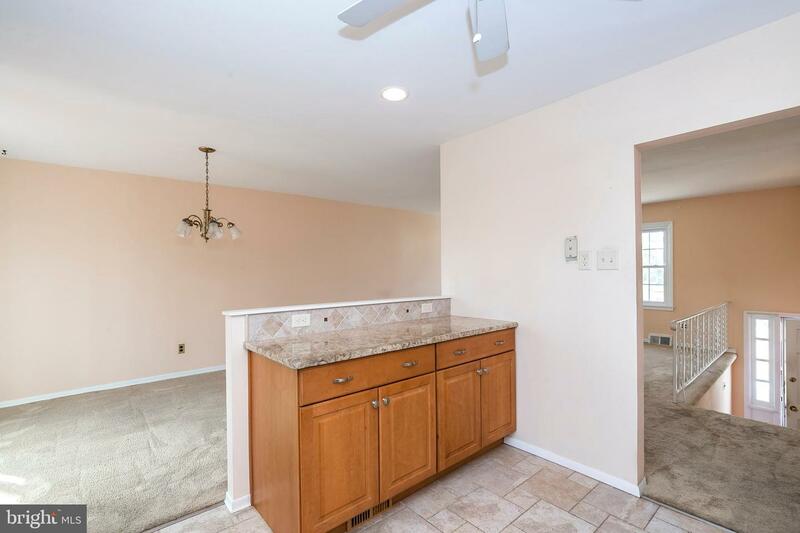 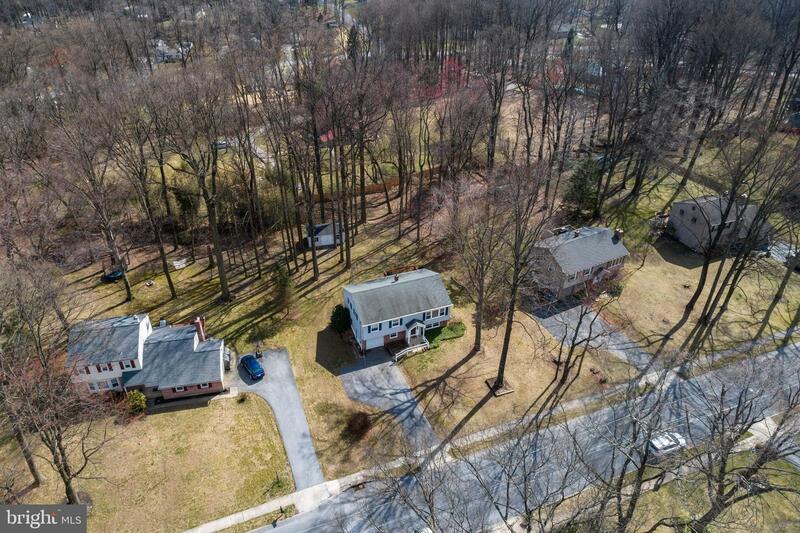 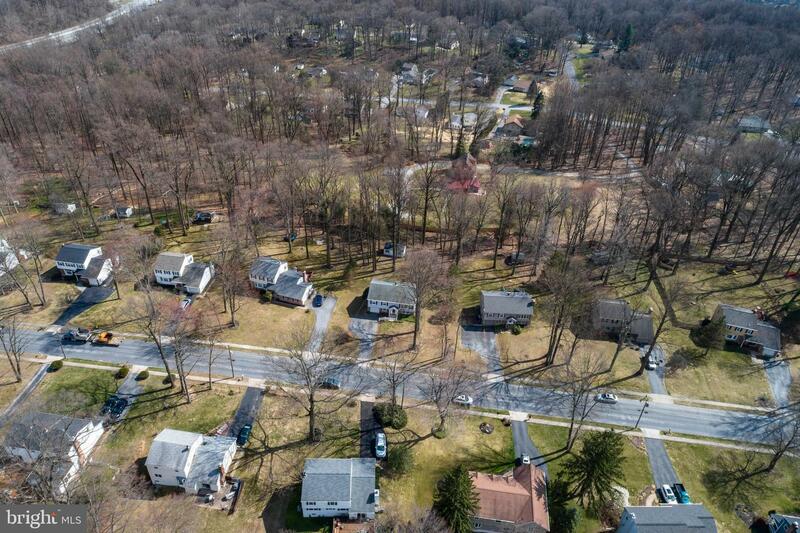 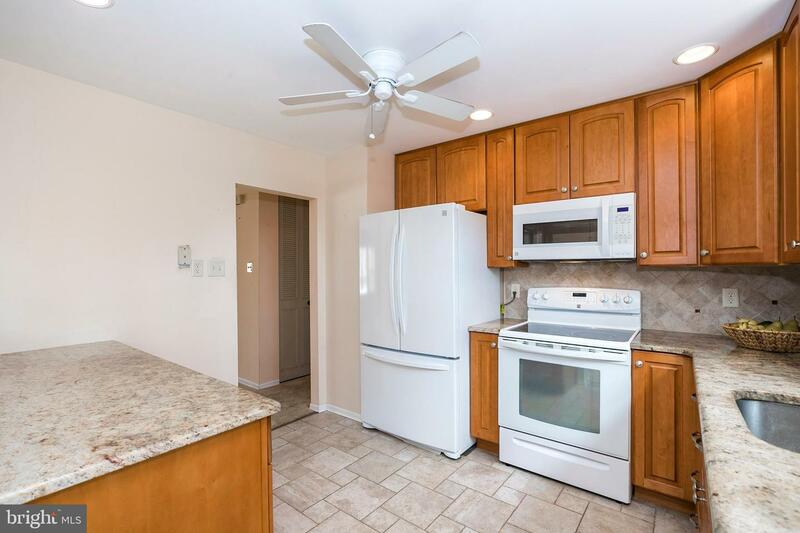 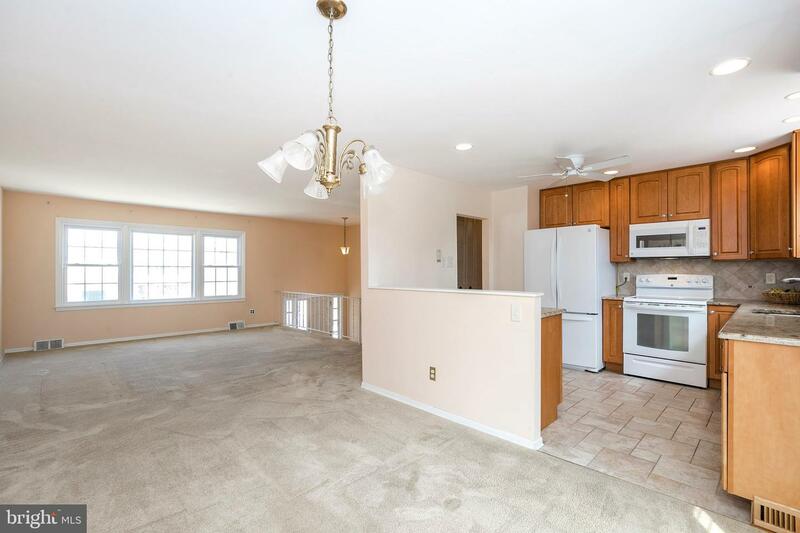 It's just minutes to all 3 Schools, Ballfields, YMCA, Target, Library, lots of Shopping, PA Turnpike and Train Stations and home of the STEM Academy. 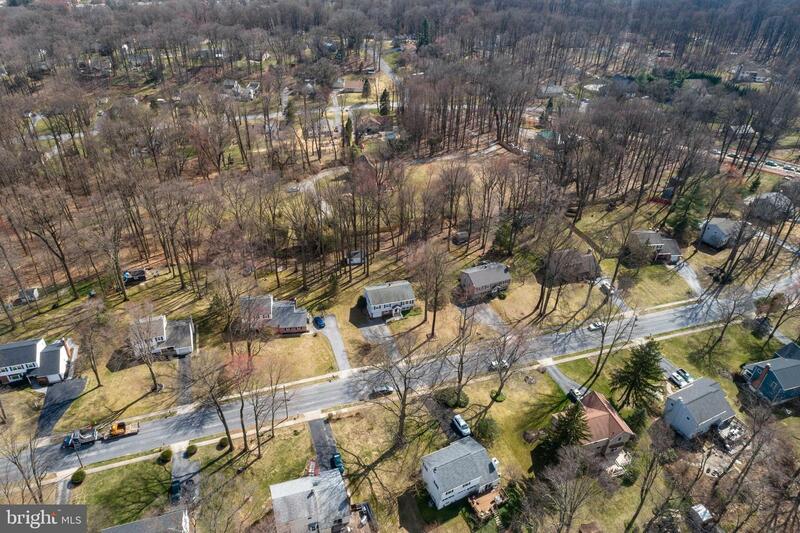 Come enjoy everything this wonderful neighborhood has to offer. 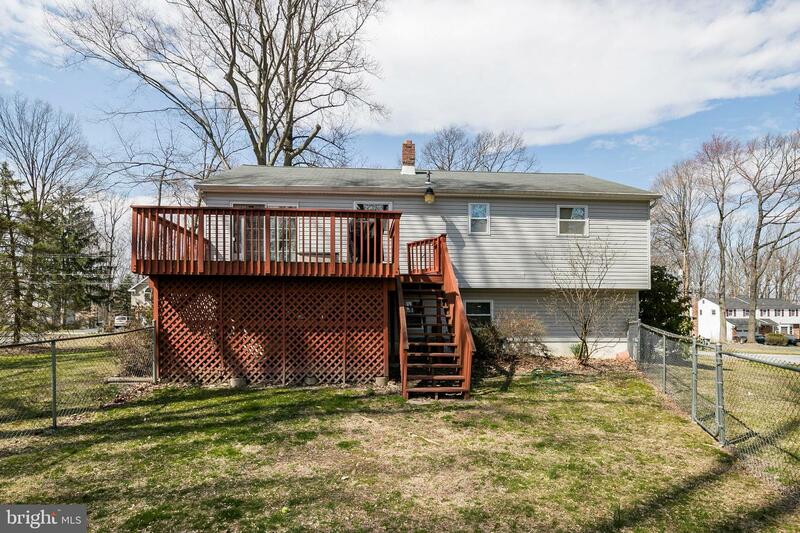 There's a reason homes don't stay on the market long in this neighborhood!